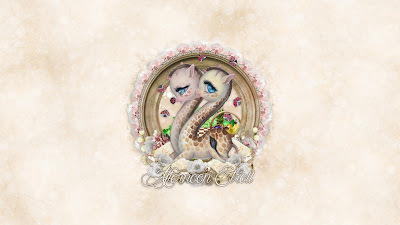 CT Tag for Ladyhawwk Designs featuring her adorable kit she made to match this month's bonus tube by Simona Candini. 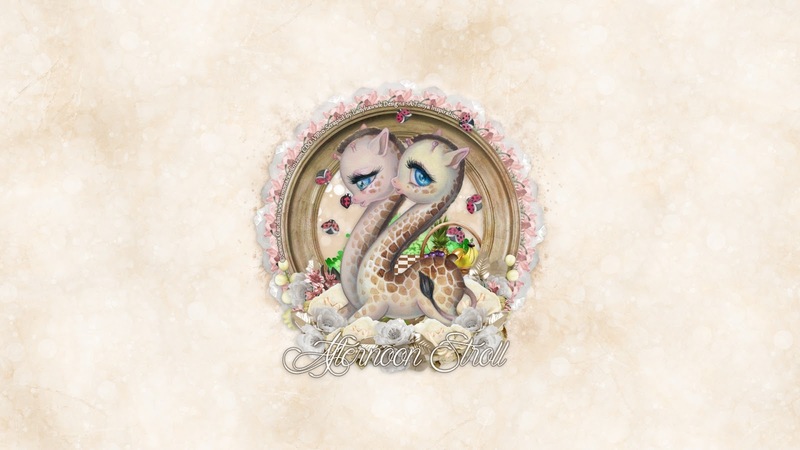 Such a beautiful springtime day knowing that blaze of the hot sun with a very slight breeze, perfect for an afternoon picnic and these 2 adorable giraffes are out for a lil stroll to enjoy the fresh air as the little ladybugs follow in their wake. You can purchase this super cute kit here at CDO. I could not resist using with the adorable bonus tube that inspired the kit. 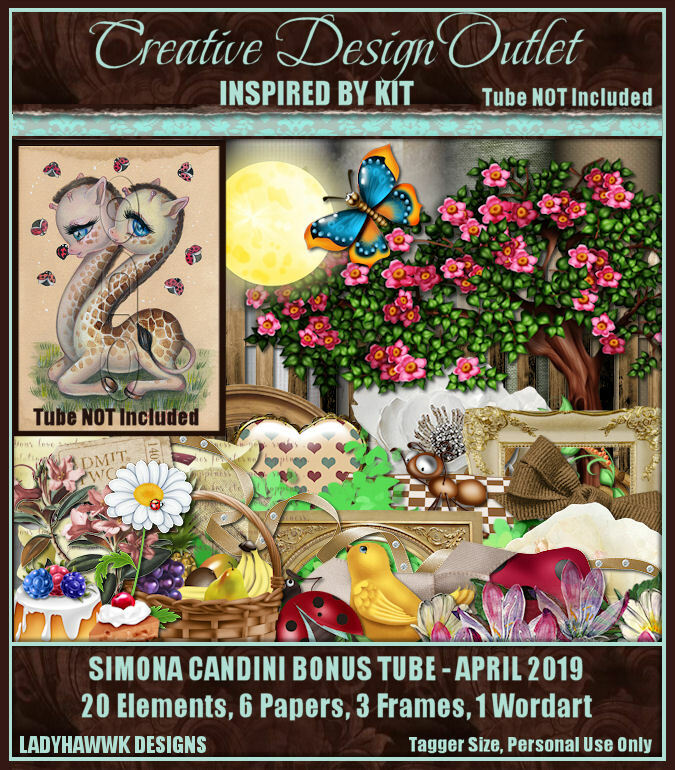 Even better you can get this tube for free this month too, if you purchase any $10 or more of Simona Candini tubes (after any discounts applied). You can purchase her tubes here at CDO. You can download it here, in size 1920x1080. 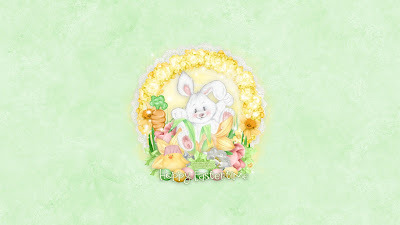 Please remember my wallpapers may not be modified in any way, they are to be used as-is only. 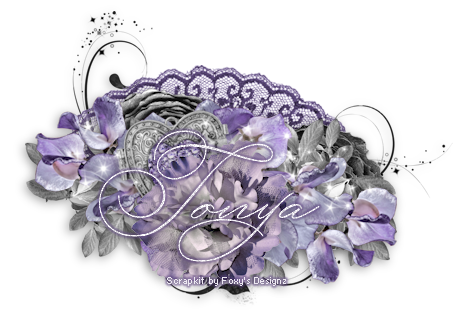 CT tag for a gorgeous kit that Foxy Designz recently made to match an Enys Guerrero tube. Oh the darkness is sublime in this kit! The darkness that falls can bring a sense of inner peace as we spend time alone to reflect upon our darkest thoughts and fantasies. The darkness makes no judgement, it allows us to be who we want to be in the calm with only the night creatures in the distance. You can purchase this amazing kit here at CDO. With this kit, I used the exquisite art of Michael Calandra whose art tubes are available here at CDO. You can download it here, in size 1920x1080. Please remember my wallpapers may not be altered in any way, they are only to be used as-is. CT Timeline set with Dee's adorable new kit Blushing Bunnies, this is all about the joy and excitement of Easter, as the bunnies hop around as the egg hunt is about to begin. The excitement and glee on the children's faces is pure enjoyment for all even the bunnies and the little chickadees as the search is on! 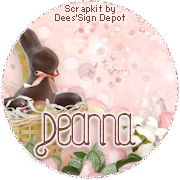 Check out Dee's blog here for where to purchase this adorable kit. 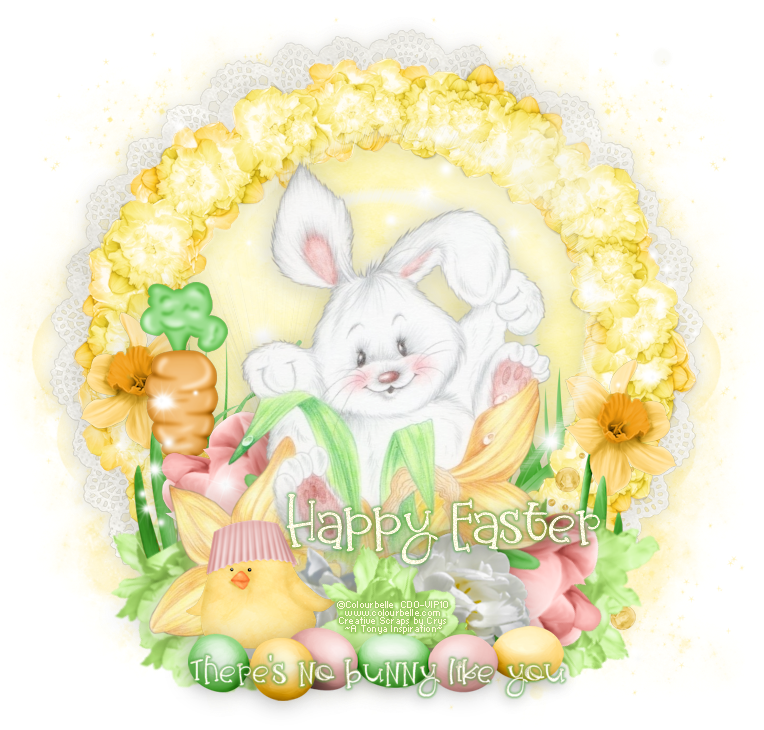 With this kit, I used a super cute tube by Maryline Cazenave, this cute lil pup wants to be an Easter bunny so bad and join in on the Easter excitement. You can purchase this tube here at CDO. 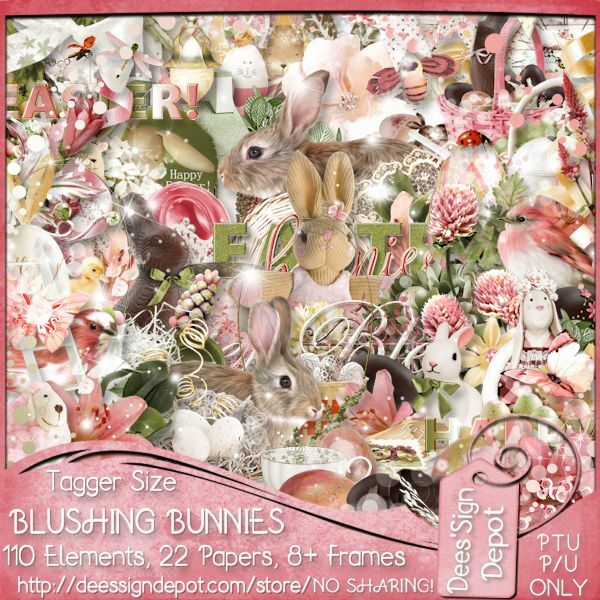 CDO CT tag featuring an adorable bunny tube by Colourbelle from package 108. 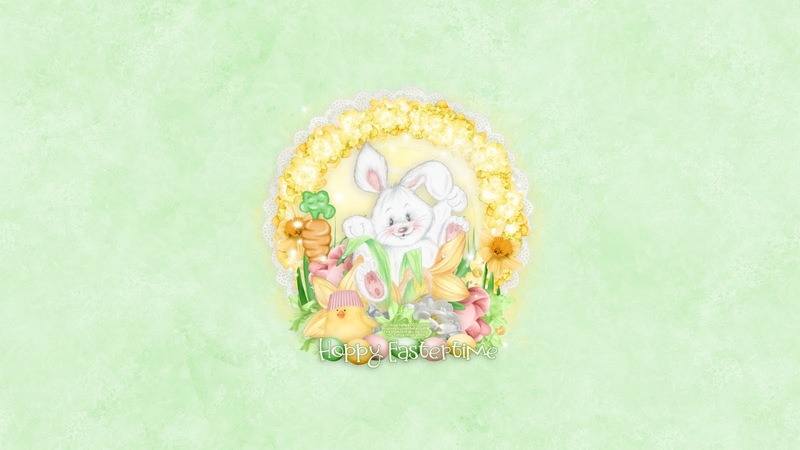 Easter is soon upon us and this bunny is getting ready for all of the eggs-citing fun time. Looking forward to kids in their Easter finery and on this mega egg hunt on the beautiful Easter morning! Bunny is here to help too so get ready for a hoppin' fun time. You can purchase this package (all of them are soooo adorable) here at CDO, or you can purchase this tube individually here. I paired this up with a super cute kit that Creative Scraps by Crys made to match this very tube, which can be purchased here at CDO. I have also made a set of snags to match, you just need to click on the image full size to right click and save. Please remember my snag extras may not be modified in any way, they are to be used as-is. You can download it here, in size 1920x1080. Please remember these may not be altered in any way, only to be used as-is. Here is another template I had made just last week for a challenge in Misfits which is now concluded, so I wanted to offer it on my blog for my loyal blog followers! A fun and simple template all about the love of whips n chains LOL. 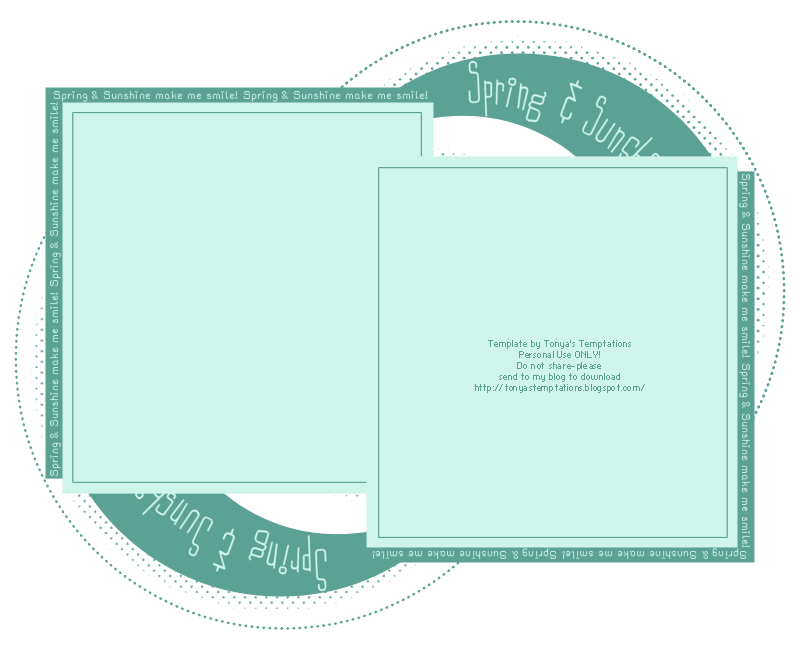 If you would like this template, you can download it here. 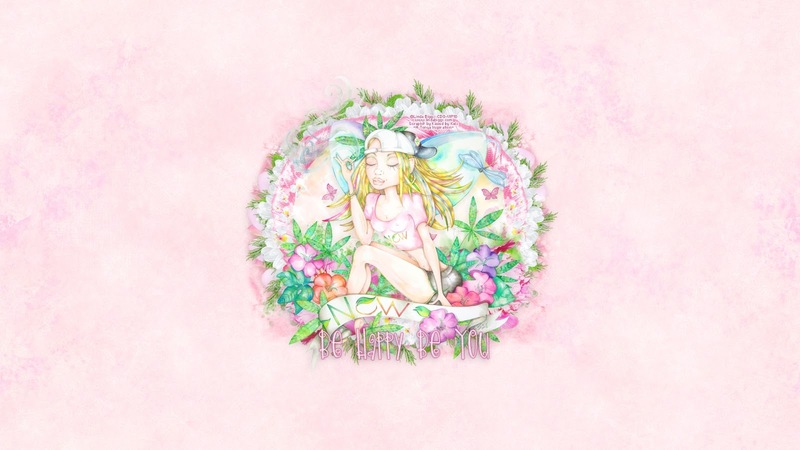 Please remember to send people to my blog to download, do not share the download link thank you. I had made this for a challenge in Creative Misfits forum a while back and oopsies never shared it so I figure it is best to do that now. A very simple template of how sunshine and spring make me smile! 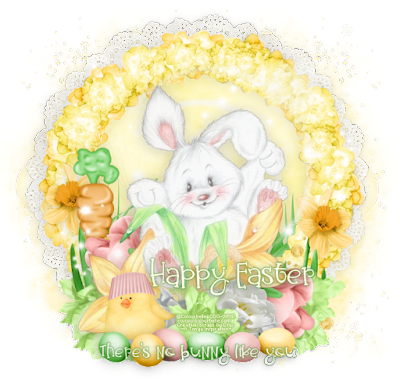 You can download this template here, the only thing I ask is that you not share the link, rather share the link to my blog for people to come download it and see what other goodies I may have to offer them! 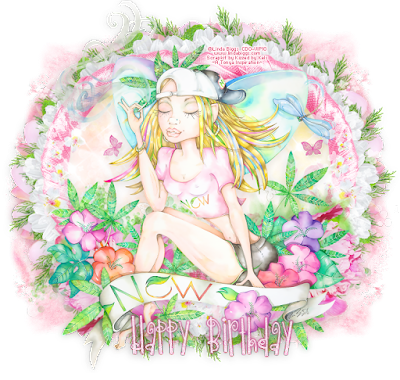 CDO CT Tag featuring the amazing art of Linda Biggs who released a very fun new package of tubes that are all about Peace Love n Maryjane! The beautiful re-birth of spring gives us a fresh perspective on so many things, life and love and also love for yourself, we don't always take the time to give ourselves a bit of self-love. Take the time to enjoy all of nature's blessings! Remember to be happy, and most importantly, be YOU. 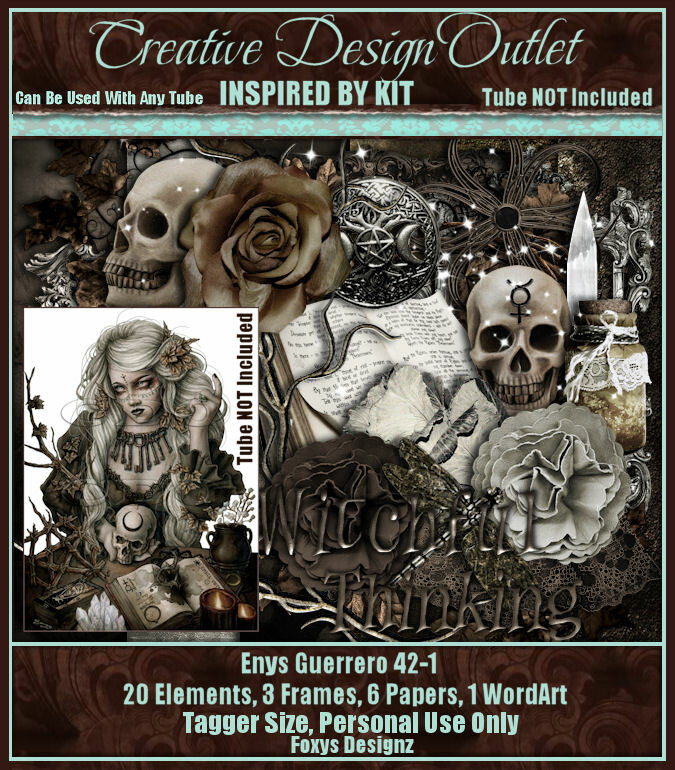 You can purchase this amazing package here at CDO, or also the individual tube is here. 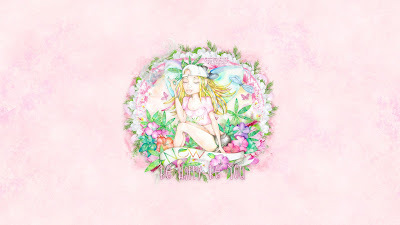 I paired this up with a pretty spring kit by Kizzed by Kels called Spring Flowers, which is also available at CDO here. I have made a set of snags as well, just click on them to view full size and right click & save. Please note these are to be used as-is, no modifications may be made to them. You can download it here, in size 1920x1080. Please remember that this may not be modified in any way, it is to be used as-is.